Travelling with others can cramp your style. You’ll need to constantly be mindful of their needs, tolerate each other’s quirks, and worse, tailor your time to theirs. When holidays are so difficult to come by, each trip is a precious pocket of time to enrich yourself — why potentially destroy that peace of mind by travelling with a group of people? It’s no wonder that solo travelling is gaining momentum, with people realising that alone time is truly vital. Travelling solo is much more convenient — you do everything at your own pace and explore places that you would like to see. It’s also a time of growth, as you depend solely on yourself to get around a foreign place. No more backseat travelling — everything is on you. So this year, instead of waiting for your friends or loved ones to carve some time out to travel with you, go on a solo trip at these destinations we’ve picked out for you. 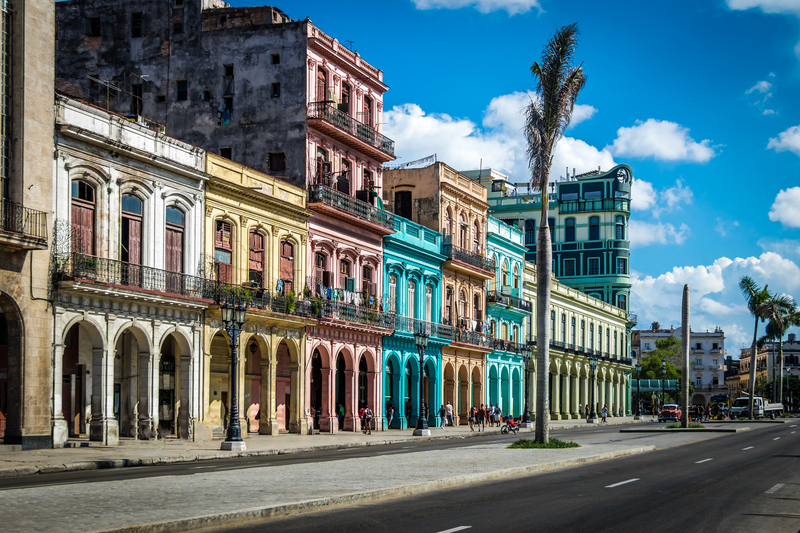 With Cuba reopening its doors to tourist in 2016, the northern Caribbean country has been enjoying a stream of visitors. 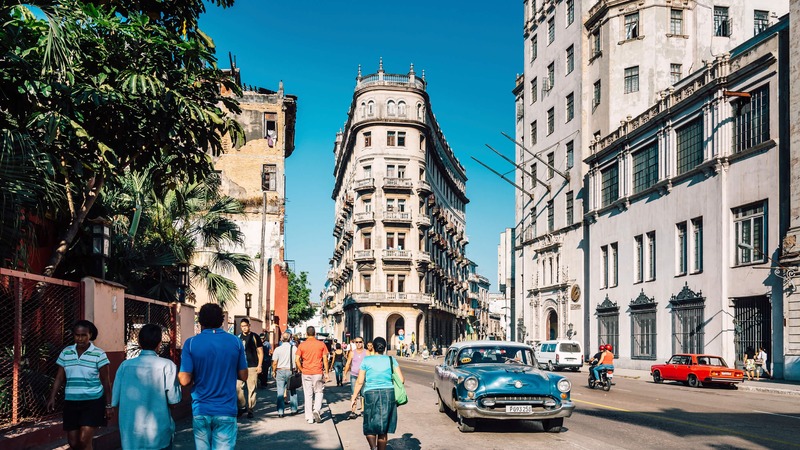 Solo travellers visiting Havana will enjoy the old world charm of the town, complete with colourful buildings, vintage cars, and dancing on the streets — they’re that addictive. After tiring yourself out from the music of the city, head on over to the seaside of Varadero and sip on Mimosas while watching the sea. 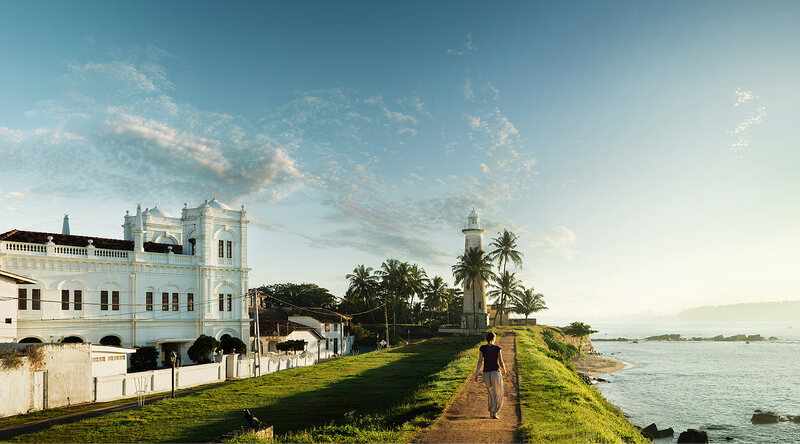 According to Lonely Planet, Sri Lanka is set to be the best country to visit in 2019. Since the end of the 26-year conflict, more travellers have been reported visiting this country thanks to the richness of its local cultures, religions, temples, and wildlife. As a solo traveller, be sure to go temple hunting or see the famous elephant gathering at the Minneriya National Park. For a more leisurely route, be sure to try out some of their scenic train rides, which have now joined the international rankings as some of the best in the world. History buffs should consider visiting Sofia, the capital of Bulgaria this year. 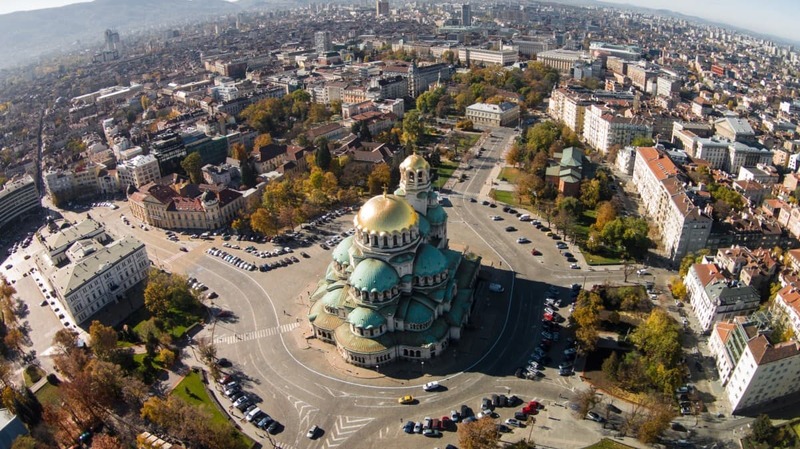 Take the time alone to wander the city and its historical attractions, mostly from the Bulgarian Revival in the late 19th century, when the country gained independence from the Ottomans. Learn more about this underrated Balkan country too, where most churches you see now were previously mosques. 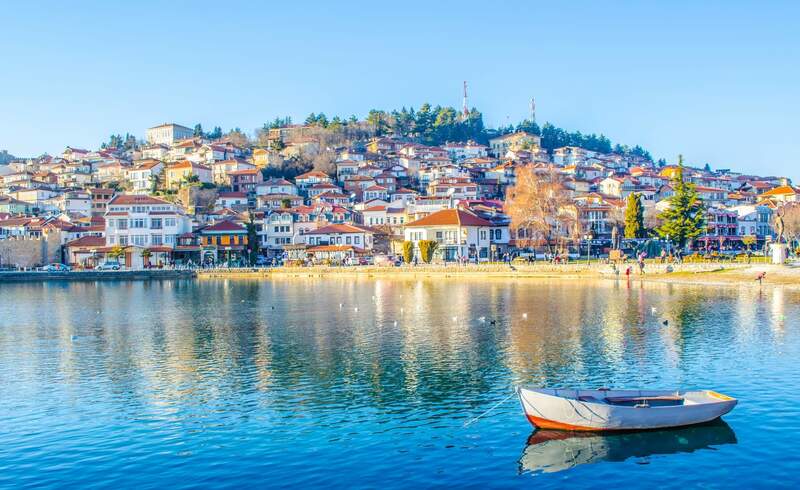 Macedonia — or preferred to the locals as the Former Yugoslav Republic of Macedonia (FYROM) is a tiny slice of Balkan paradise that’s begging to be known to the bigger world. While often overlooked, Macedonia is perhaps one of the most picturesque places you should bask in on your own. 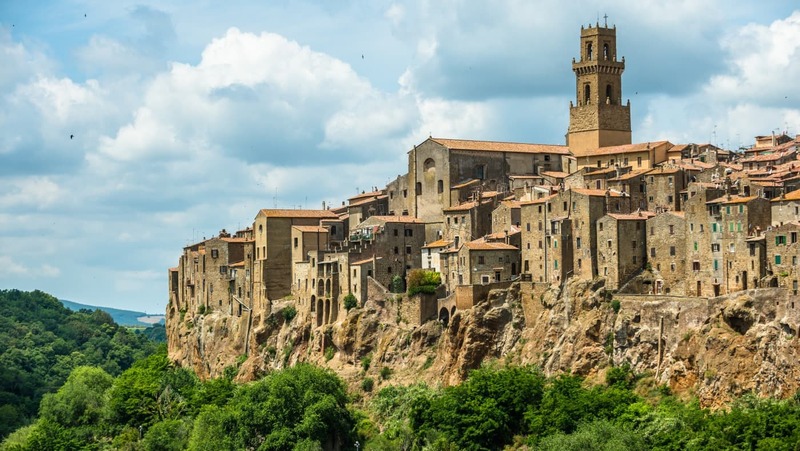 They’re known for their breathtaking Mediterranean natural terrain, which will be a great treat if you were to drive yourself around the country. Visit Skopje — the country’s business hub — to fuel up before heading towards the lush water wilderness of Canyon Matka, the stone observatory of Kokino, and mountainous area of Mavrovo. All the good things in life boil down to two things — great food and fantastic drinks. In Tuscany, Italy, you get the best of both worlds. Spend your days travelling between vineyards and sampling their best wines, and eat traditional Italian food any other time. When you tire of vineyards, instead visit their olive groves and be sure to splurge on a bottle of premium, cold-pressed olive oil. All of this, while taking in the gorgeous view of rolling hills, stone houses, and perfect weather. If you’re the only one within your group of friends who can appreciate art and design, then Helsinki is your city to visit solo. 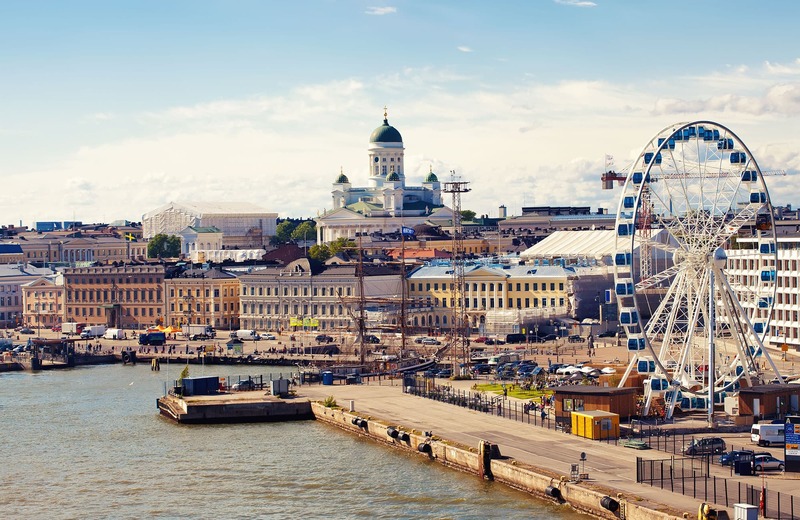 The capital of Finland is not only known as a popular hub for all things artsy, but also one of the best places to live in. Consider this trip a little recce to determine if that last statement is true. Try to arrange for a trip in August, because that is when the Night of the Arts Festival will be held. This annual affair sees circus troupes in the parks, opera performances displayed on screens throughout the city, and philharmonic orchestra performances.